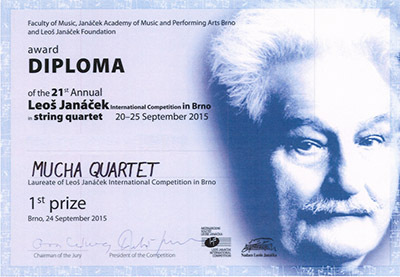 and the Prize for the best interpretation of a composition by L. Janáček. 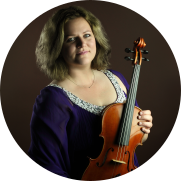 Studied violin playing in Bratislava and in Vienna. He achieved many positive results in solo performance. 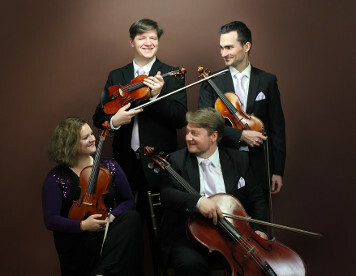 Today he devotes his time mainly to chamber music – he is the first violinist of Mucha Quartet. Studied violin playing in Bratislava. 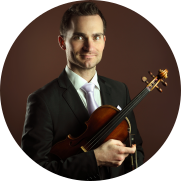 He is an active member of Mucha Quartet, Porque Tango, as well as ZOE Chamber Orchestra and the Orchestra of the Slovak National Theatre. Studied viola playing in České Budějovice and Bratislava. Already during the studies she gained various awards in solo and chamber music performance. 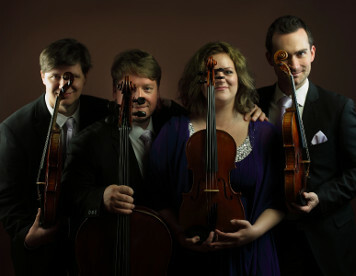 Today she plays the viola in the ensemble Mucha Quartet. Studied the cello play in Bratislava and Prague. As a soloist he performed with many Slovak and Czech orchestras. 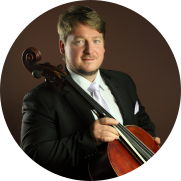 Today he works as a Conservartory Bratislava pedagogue of cello playing and he is a member of Mucha Quartet. 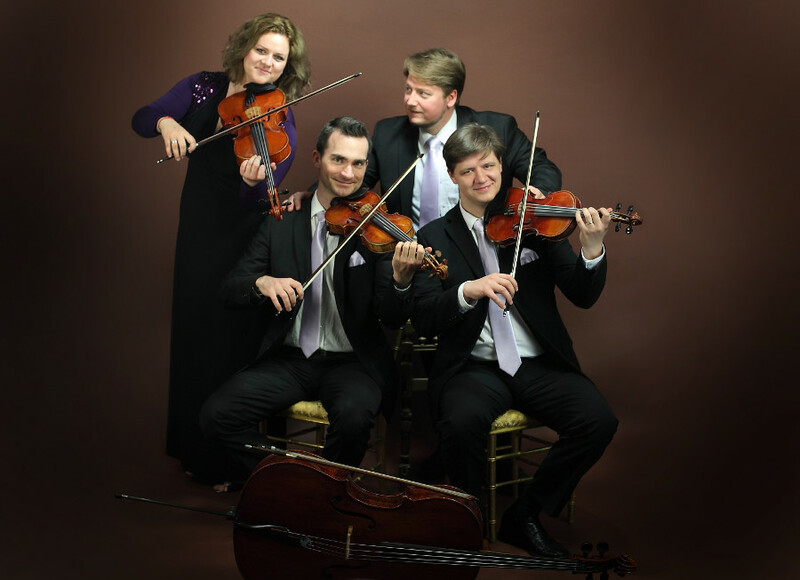 Mucha Quartet was established in 2003 at the Conservatory in Bratislava and it belongs to the prominent chamber ensembles in Slovakia. 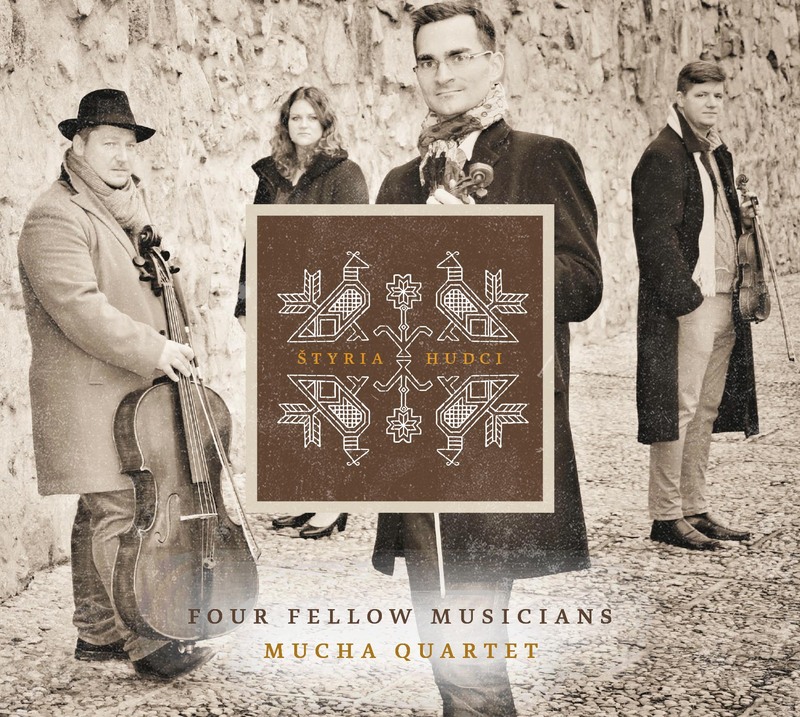 The first teacher of the quartet was Stanislav Mucha, the father of the cellist Pavol Mucha and the 1st violinist of the Moyzes Quartet, which used to bear the name „Mucha Quartet“ in its student years. 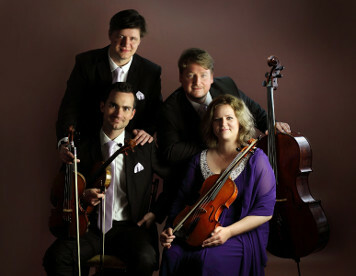 They studied chamber music at the Academy of Performing Arts in Bratislava in the class of Ján Slávik, at the University of Music and Performing Arts in Vienna in the class of Johannes Meissl, and also at the Escuela Superior de Música Reina Sofía in Madrid in the class of Günter Pichler. 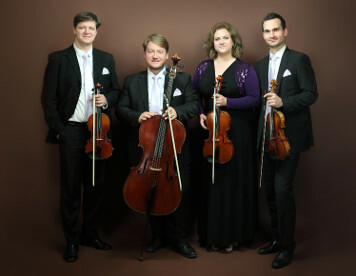 The ensemble was awarded 2nd prize at the International Bohuslav Martinů Competition in Prague (2010), the 3rd prize at the GIANNI BERGAMO CLASSIC MUSIC AWARD 2012 in Lugano, they are winners of the Josef Windisch Prize 2013 (Vienna). At the international competition Premio Paolo Borciani 2014 they were awarded the 2nd prize and the Prize of the public. 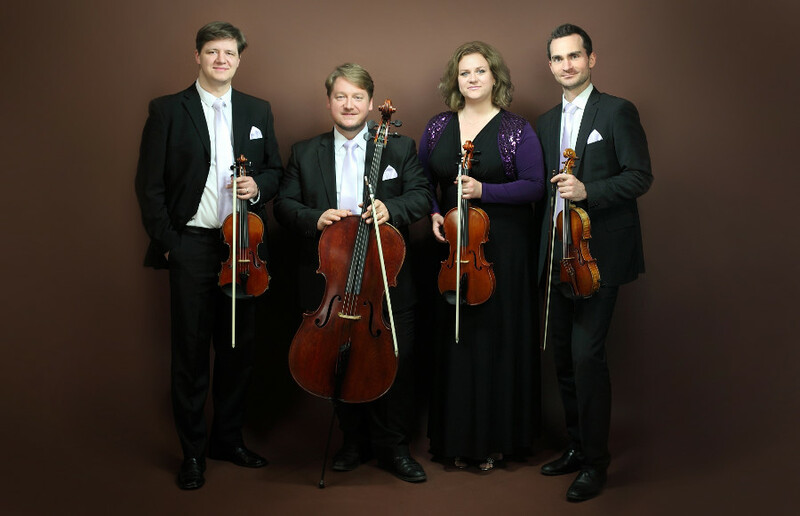 They gained the 1st prize at the Antonín Dvořák International Chamber Music Competition 2014 (Prague), as well as the 1st prize at the Leoš Janáček International Competition 2015 (Brno). Mucha Quartet received important artistic impulses at the International Summer Academy 2012 and 2013 in Reichenau (AT) under the artistic lead of Peter Schuhmayer, Johannes Meissl, Othmar Müller, Hatto Beyerle, Miguel da Silva, Evgenia Epshtein, Jan Talich, Petr Prause, Josef Klusoň, András Keller. 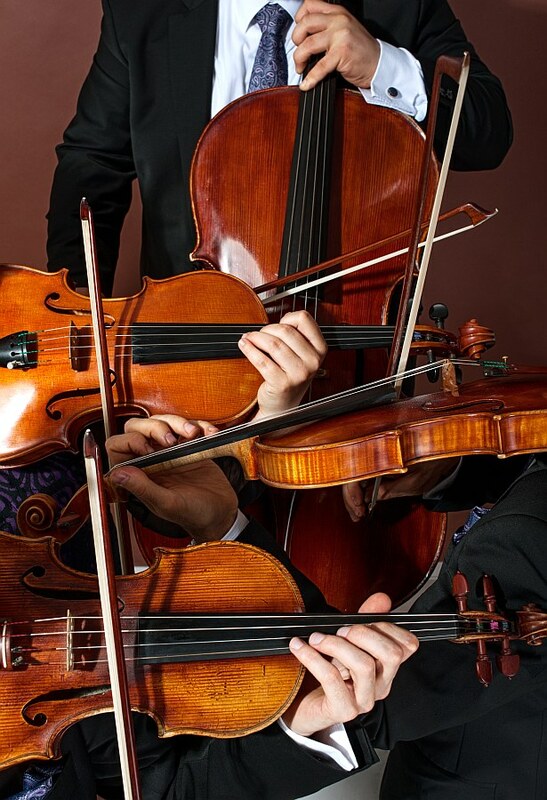 They also took part at these prestigious masterclasses – Schwarzenberg (AT) – Günter Pichler; Académie musicale de Villecroze (FR) – Miguel da Silva, Alfred Brendel; McGill Intertnational String Quartet Academy Montreal (Canada) – Gerhard Schulz, Michael Tree, Norman Fischer, Atar Arad. 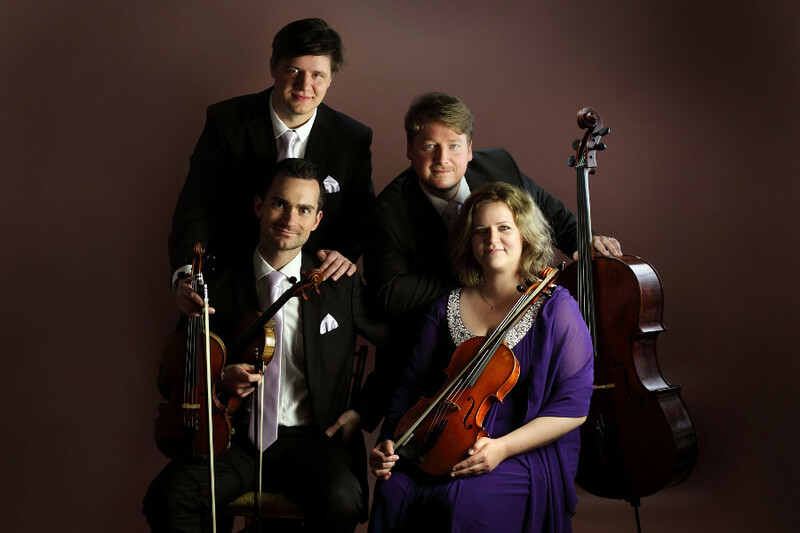 Mucha Quartet has regular concerts at various music festivals and cultural events in Slovakia and abroad – Bratislava Music Festival, Viva Musica! Festival, Prague Spring, Concentus Moraviae, recital in the Viennese Musikverein, Bordeaux String Quartet Festival, Allegretto Festival Žilina, Sunday Matinée in the Mirbach Palais, Albrechtina – (Un)Known Music, chamber cycle of The Slovak Philharmony, Luxembourg Philharmony, Music Summer Reichenau, Schubertiade Schwarzenberg, the official visit of the English Queen Elisabeth II. to Slovakia in 2008. In 2016 they performed on tours in South Korea and China. In August 2013 they were awarded the Prize of the Mayor of Piešťany for the promotion of Slovak music. They were granted the title Young Artist within the Tatra banka Foundation Art Award for Music in 2016. 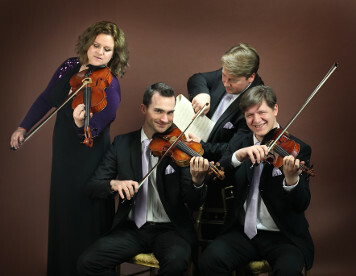 Their recordings include their profile CD (Diskant, 2013), Slovak Songs by Béla Bartók in co-operation with Iva Bittová (Pavian Records, 2015), the CD Bella - Dvořák (Diskant, 2017) and the CD Four Fellow Musicians (Pavian Records, 2018). 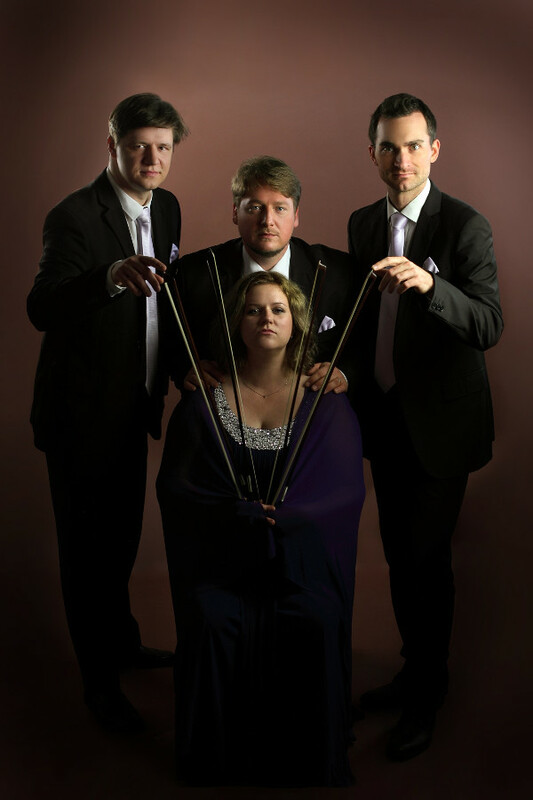 In 2016-2017 they were the ensemble-in-residence of the Devin Radio. Among their periodic projects we can mention musica_litera (joining classical music and artistic word). 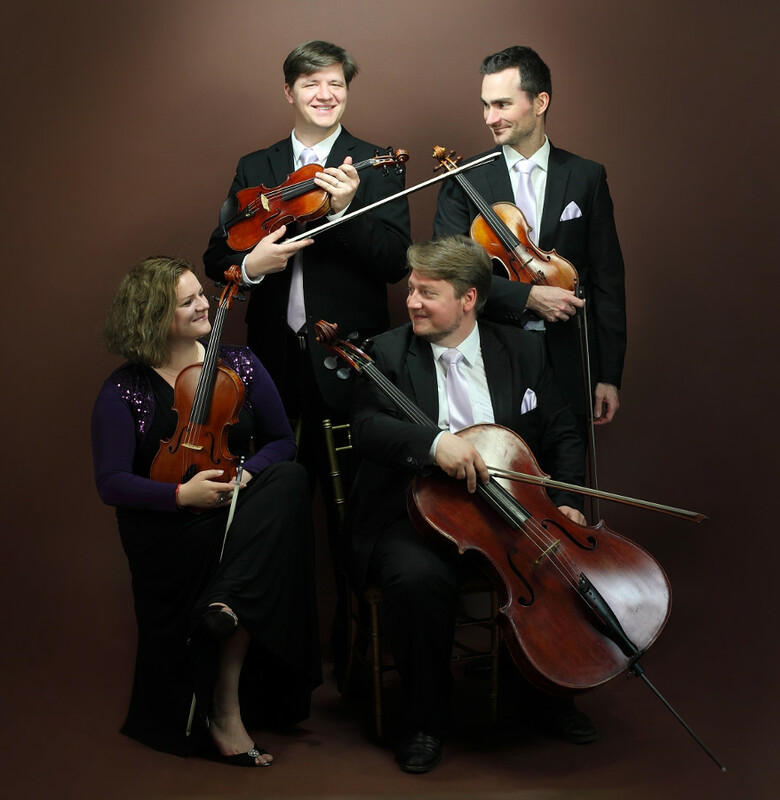 Our repertoire includes many songs from worldwide and Slovak composers. 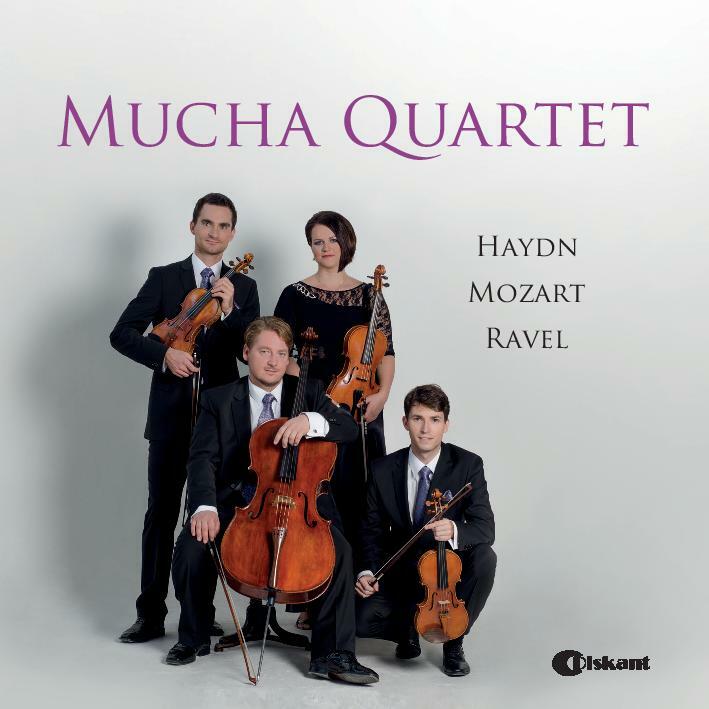 Enjoy J. Haydn, W. A. Mozart a M. Ravel played by Mucha Quartet. Contact us and get the CD! Original arrangement of Slovak folk songs collected by Béla Bartók and transcribed for voice and string quartet by Vladimír Godár. 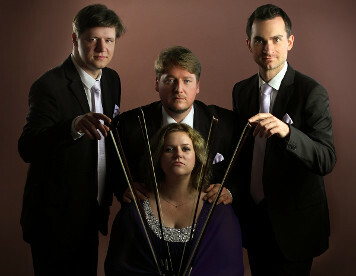 Get yourself the new recording of works by J. L. Bella and A. Dvořák played by Mucha Quartet and Filip Jaro (double-bass). 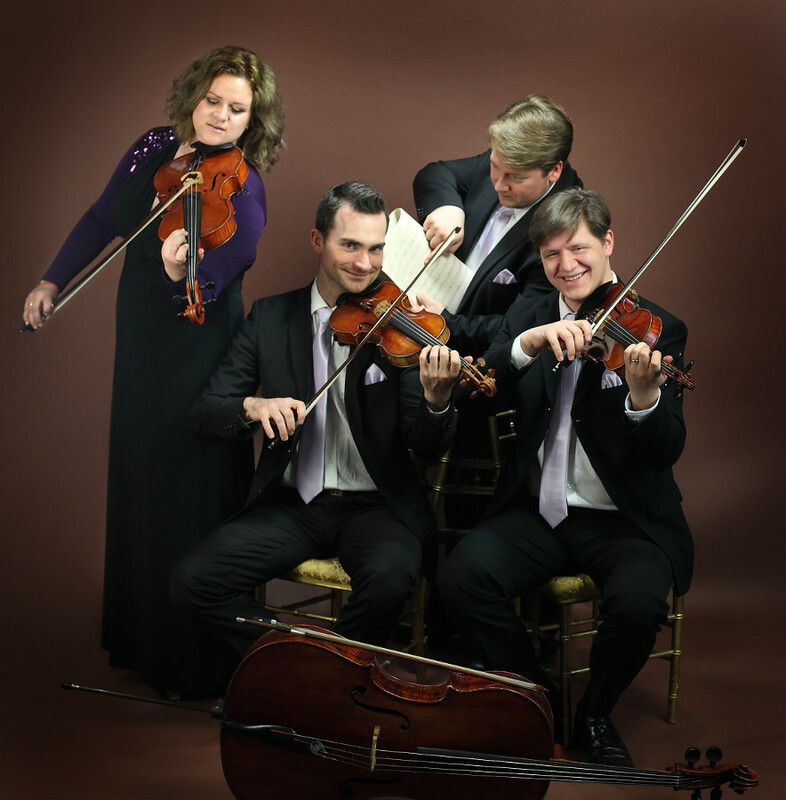 The recording consists of works written by Slovak composers which were directly inspired by folk music. 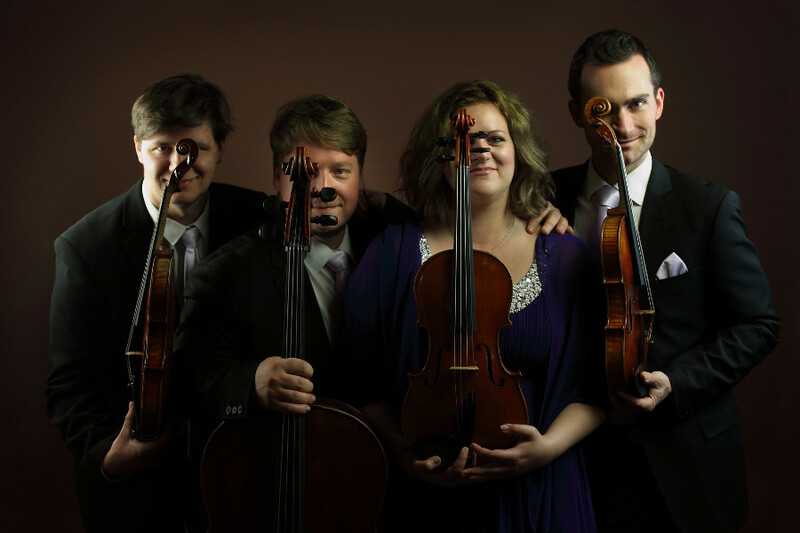 "The quartet has demonstrated an admirable sense for discipline, dramatic tension and release. 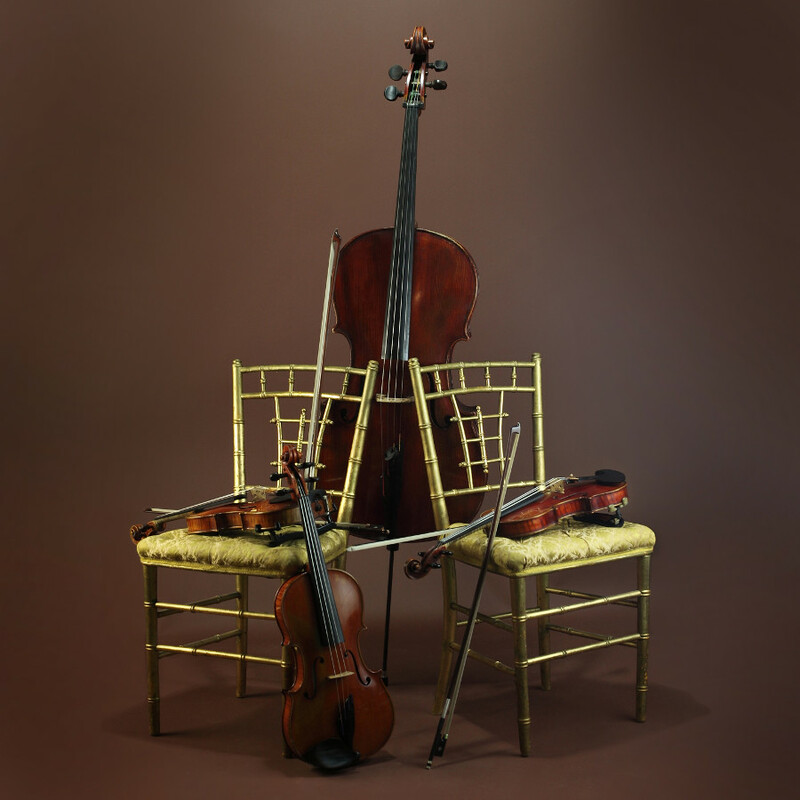 ... Mozart's Andante was perfect; the quartet sounded like a single heartbreaking tool and everything they played, was marked by humility and clear intention." 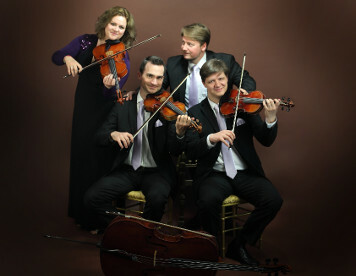 "Mucha Quartet chose the magnificent Mozart quartet KV 387. You could immediately feel the soul of the music. The balance of voices was unique, accents were adequate without unnecessary force - simply - one of the most tasteful Mozart interpretation you can wish for." "It's a wonderful record! You are very balanced ensamble, everything is done with taste and proportion. 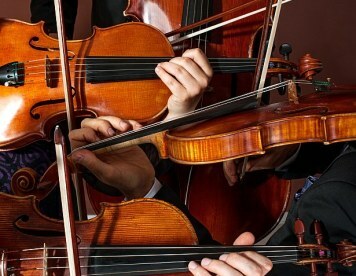 First violin is "shining", cello is intriguingly colorful and creates adequate counterpart to first violin. With middle voices being equal. Compositions are originally elaborated in details. It's a pleasure to listen to!" "Muchovo kvarteto is perspective young ensamble, reminding me of our beginnings. Passionate, enthusiastic, focused, great musicality, constant seeking of the best possible music interpretation. Just hang in. You got what it takes. Every year of our cooperation will give me pleasure." "... while in Bartók it seemed that they were taught by the best folk ensembles and their leaders ... , in the next pieces they showed all the attributes of top quartet performance: perfect together-playing, beautiful sound, players´ brilliancy and mutual communication." 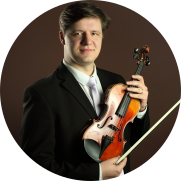 the winner of the 1st prize at the 21st Leoš Janáček International Competition in Brno and the Prize for the best interpretation of a composition by L. Janáček. Where and when can you see us? 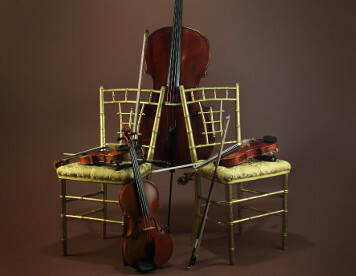 Copyright © Mucha Quartet. Webdesign: Miroslav Kormoš. Photography: Gabriel Szakál.